Responsibilities of the Office of the City Clerk. 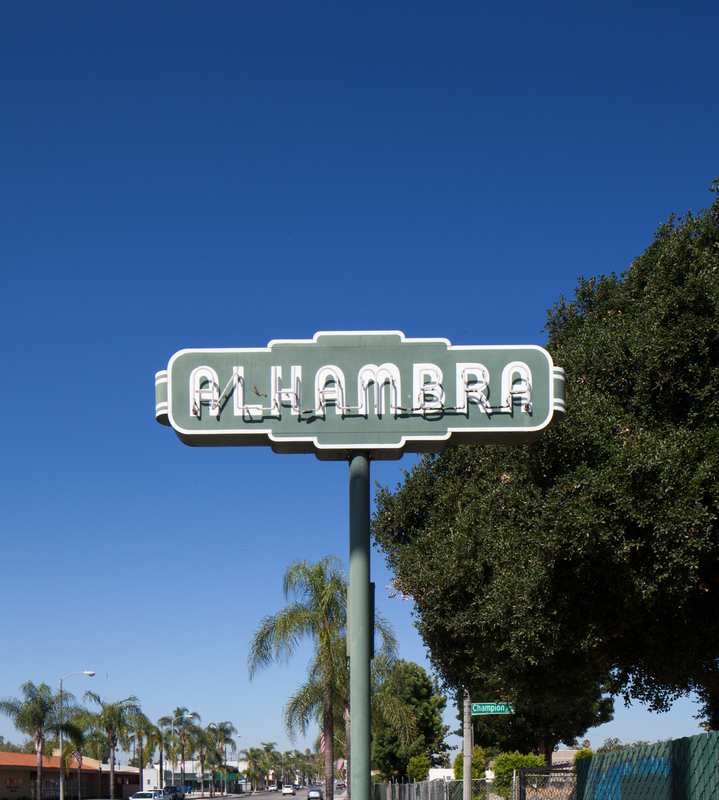 View the Alhambra Municipal Code. View the Bids, Notices, and RFPs that Alhambra has to offer. View Alhambra's Notices and Documents. View Council and Commission meeting agendas here. Learn more about Alhambra's applications and forms. Fill out the Civic Service Application. Frequently asked questions and information.